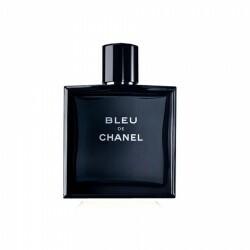 Chanel Bleu DE Chanel for men is a citrus/fresh spicy perfume for men who want to make a mark in casual settings. 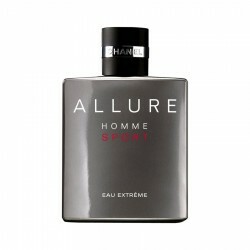 It offers an interesting combination of balsamic, fresh spicy, green and woody elements. 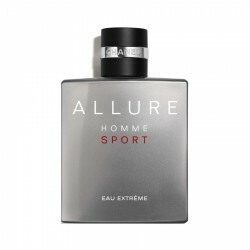 This fragrance can help you stand apart from the rest and drive up the style quotient at any party. 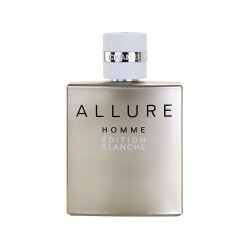 Its fruity and flowery opening fragrance notes give way to a selection of woody and masculine elements. 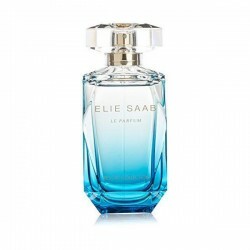 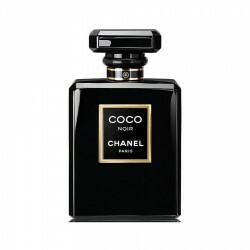 This perfume lasts for 7 to 12 hours after application and comes with a moderate sillage. 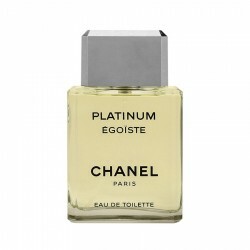 Top Notes: Artemisia, basil, bergamot, lavender, lemon, petitgrain, ginger and papyrus wood. 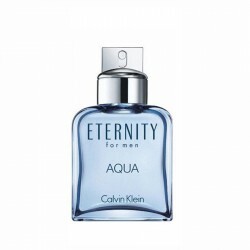 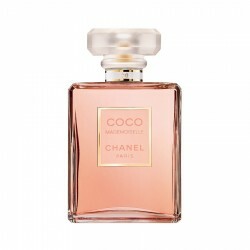 ..
Top Notes: Grapefruit, QuinceMiddle Notes: Hyacinth, JasmineBase Notes: Amber, Cedar, Iris, White m..
Notes: Patchouli, Musk, Vetiver, Orris, Vanilla, Jasmine Concentration: EDT Cl..
Top notes: Orange, Bergamot, GrapefruitMiddle notes: Lychee, Rose, Italian JasmineBase notes: Indon..
Notes: Honeysuckle, Water lily, Magnolia, Mandarin, Passion fruit, Italian lemon, Egyptian jas..
Top Notes: Bergamot, Mandarin Orange, Pink PepperMiddle Notes: Jasmine, Rose, Iris, Candied Fruit, ..
Top notes: Coriander, mandarin orange, peach, jasmine and bulgarian rose; Middle notes: Mi..
Burberry Mr Burberry for men EDT perfume is a woody aromatic fragrance for men, ideal for use dur..
Eternity Aqua for Men is an ozonic fragrance with a woody undertone for daytime freshness. 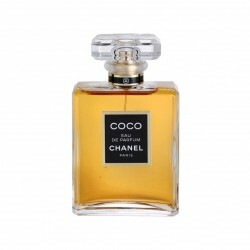 Launched ..